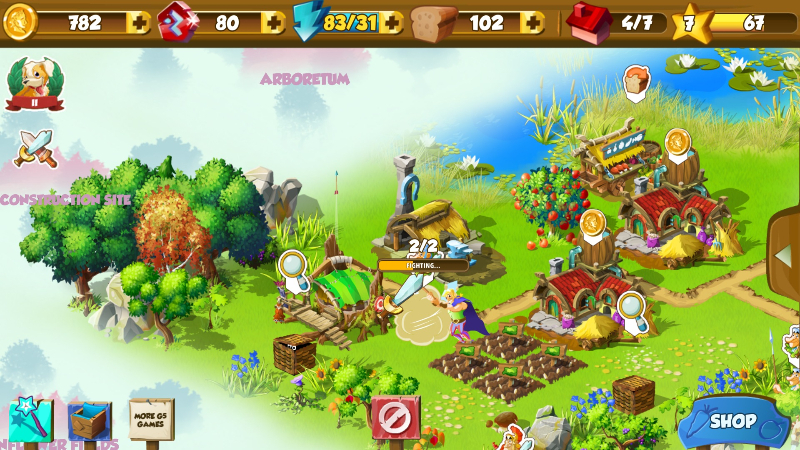 Brave Tribe is a mobile game with a Celtic theme. Take control of a small village of Irish Celts and help them fend off the Roman empire's territorial advancements. 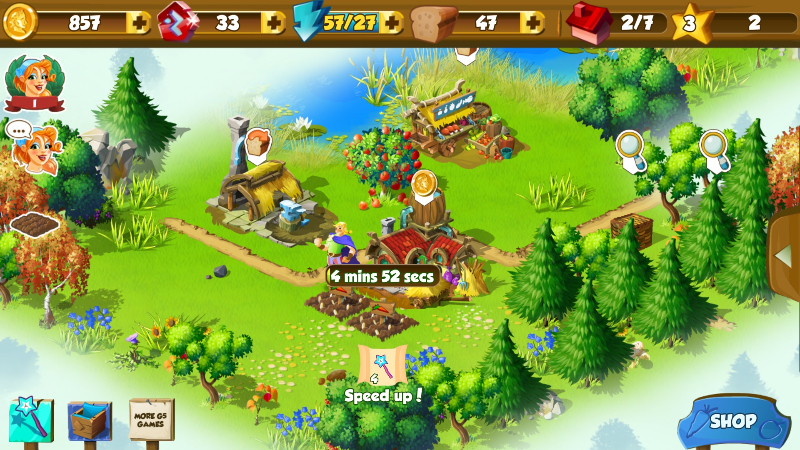 Players will engage in battle, expand their village, and farm crops. 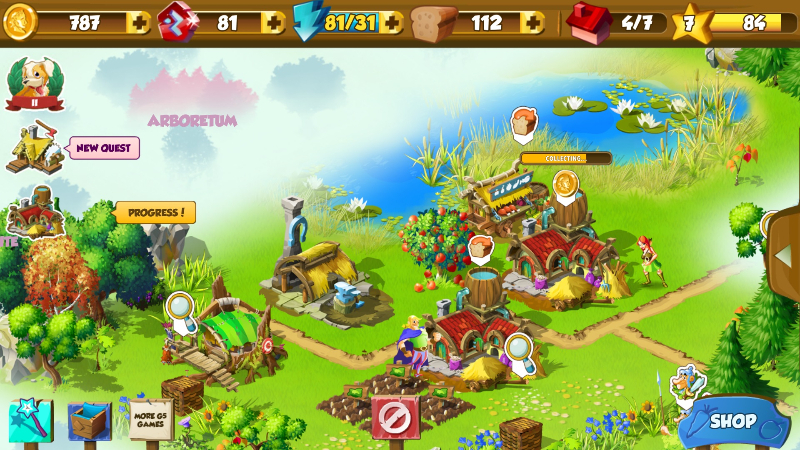 Farming and Economy: Much of the gameplay in Brave Tribe is centered around the management of your village. This is done through planting and tending to crops, either in small gardens or large fields. Upgrading and building new structures is important, as is looking after upkeep and managing costs. The Roman Threat: True to history, the Romans are always a thorn in the Celtic side. Push aside their advances and prevent them from taking over your territory through combat and rebellion. The conflict in Brave Tribe is largely comical and whimsical, rather than serious. Quests: There are a plethora of quests to accomplish in Brave Tribe. These quests range from economic to military, and sometimes the just plain fun. There is a large focus in Brave Tribe on variety and keeping the player interested over a long period, with a minimal amount of waiting around.